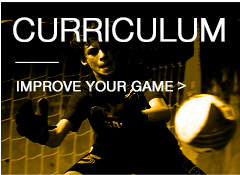 Improve your game with a fun & productive summer camp! We are delighted to announce our new camp partnership with West Ham FC. 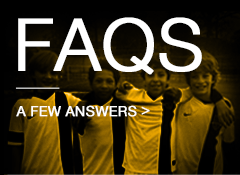 SABA NYC B2007 (u12) currently remain 1st in the recently formed Metropolitan League at the conclusion of the Fall 2018 season. 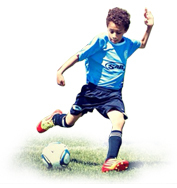 Join SABA NYC and their International Partner for their annual Celtic Soccer Academy camp. In 2017, SABA NYC and Celtic Soccer Academy will host their 3rd annual camp in Brooklyn, NY. Over 200 players took part in the first two camps at Pier 5. SABA is delighted to announce a partnership with Celtic Soccer Academy in Glasgow, Scotland as part of their International Club Partnership Program. 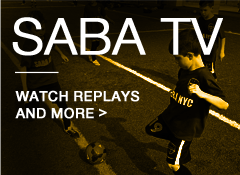 SABA pioneered a historic event in 2015, hosting Celtic FC Academy in NYC. 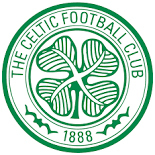 Celtic FC Academy coaches traveled from Glasgow to Brooklyn to work with 125 SABA players from July 13-16, 2015. SABA will create a culture of quality and results by continuing merit-based roster selections throughout all age groups. We will continue developing teams capable of earning invitations to the Region's top tournaments such as Delco and Jefferson Cup and expand our invitations to tournaments in other regions. SABA will also collaborate annually with youth professional academies and continue to learn from top coaches. Gain, Demonstrate, and Reciprocate. Live the Core Values! 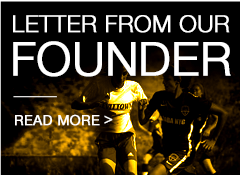 © 2019 Soccer At Its Best Academy. All rights reserved.